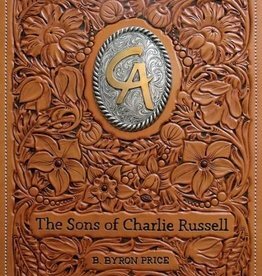 From the leading authority on Charles M. Russell, Dr. Rick Stewart, comes a must-have book for any Russell aficionado. 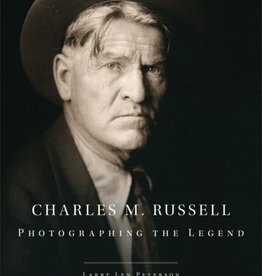 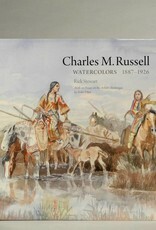 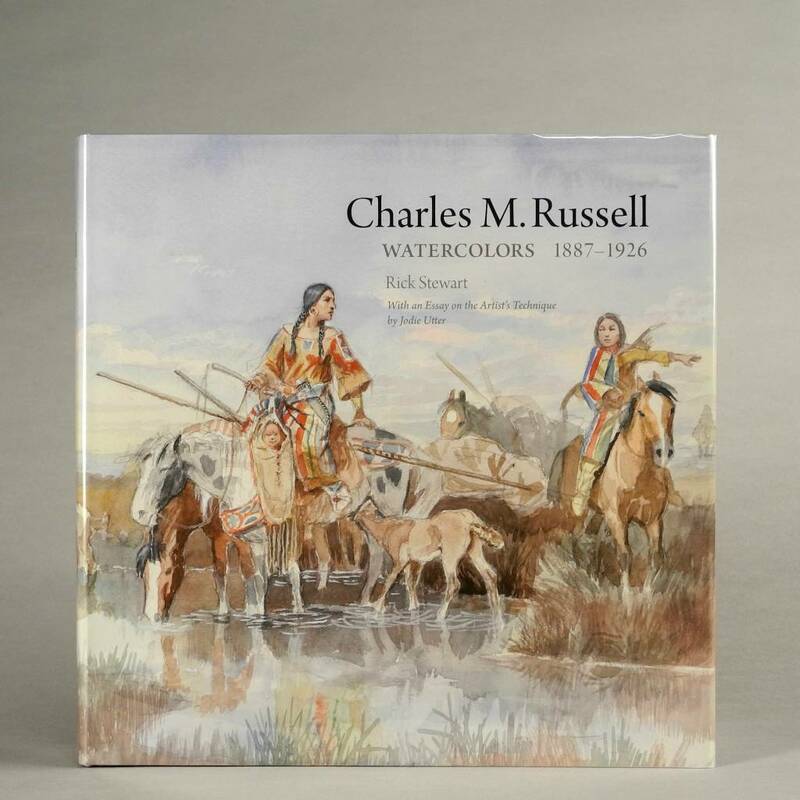 Charles M. Russell, Watercolors 1887–1926 is the first complete history of Russell’s watercolors and includes the only specific study of the artist’s technique and materials. 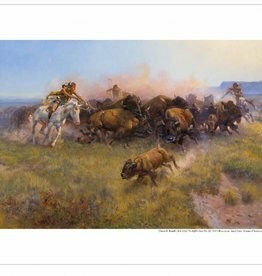 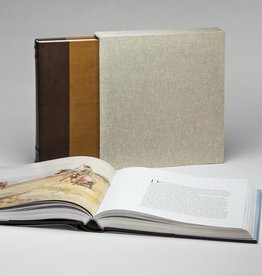 With a printing of only 500 Limited Edition books, secure your piece of history and order your copy today!